Manufacturer of a wide range of products which include turnbuckle ( for reversible plough ), forging and fititng, tractor linkage pin, bottom end fitting and forging parts. 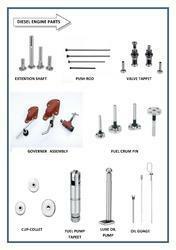 Leading Manufacturer of valve tappet, lube oil pump, fulcrum pin, extension shaft and valve cup collet from Rajkot. 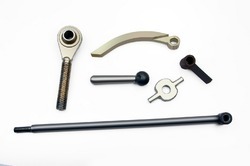 Our range of products include rotavator spring rod assembly, rotavator parts, l-type blade and c-type blade. 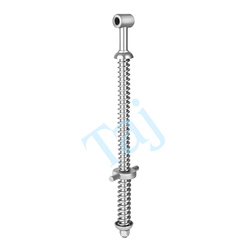 Prominent & Leading Manufacturer from Rajkot, we offer rotavator spare parts, chain adjuster stud, half inch oil cork and quater inch oil cork. 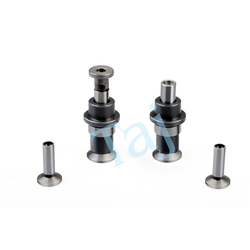 We are a leading Manufacturer of bracket pin with handle, agriculture parts, cam stud shaft and shocker assembly for automatic seed drill ( chhotu) from Rajkot, India. 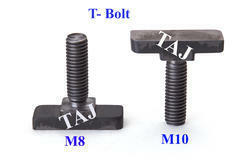 Our range of products include diesel engine parts.